We’ve seen a great level of interest in our attempt to better organise away support and we have some great updates to share with you on this after just two and a half weeks! Firstly welcome aboard Michael Ansell. 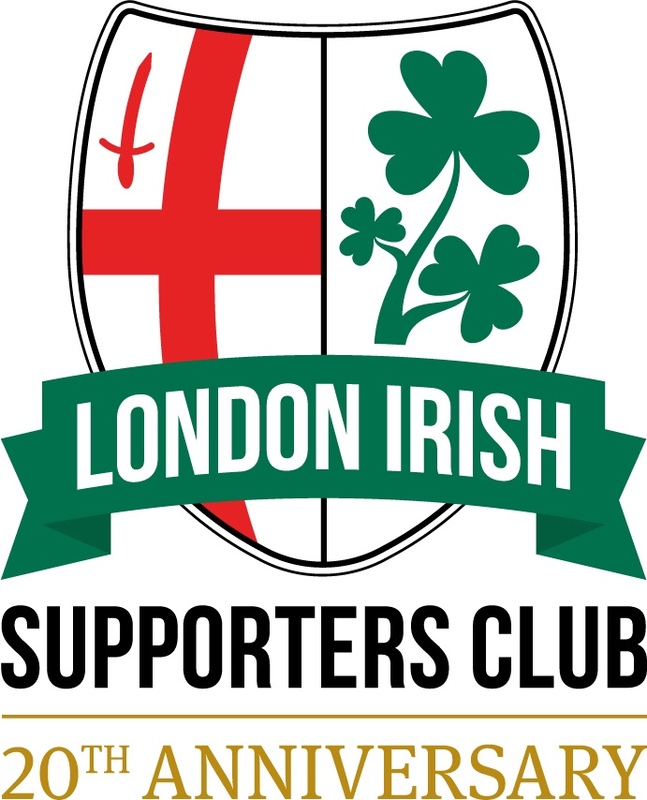 Michael is a keen London Irish supporter and he has taken the role of away support coordinator and has already contacted every single Championship club! As part of this work we have already started, thanks to the erstwhile “Big Al”, Alex Hoenig our Membership Secretary, a revised Guide to the Championship. This features travel details for each of the other 11 clubs including some new visits for London Irish supporters in Coventry RFC and Hartpury. These guides will be updated as we get closer to each match with potentially one of the biggest matches first-up away to Ealing drawing our focus currently and Jersey, subject to much discussion recently, being almost complete. For Ealing and Jersey – tickets should be on sale as soon as today (Monday 9th July) so please look out for these. As seating is unreserved at Ealing we are not suggesting a congregation spot yet but this is forthcoming. Warm Up Areas – We have asked each club to confirm what half of the pitch Irish will be warming up in for those of you eager to get up close and personal and these will be on the guide pages. Suggested Congregation Areas – A lot of the matches feature unreserved areas for standing or seating. Where possible, we will be suggesting areas for supporters to aim for in order to maximise noise and colour. Guard of Honour – We will be asking closer to the time for coach arrival times at each stadium so supporters may wish to greet and cheer the players off the coach. Accessible Seating – Where possible we will be providing information on accessible seating for those that use wheelchairs and how to raise any questions or concerns to each club. A big thank you for all the interest we’ve received for this initiative and we hope you find it useful in 2018-19. Let’s back the boys home and away as much as possible! Can We Improve Support, both Home and Away?